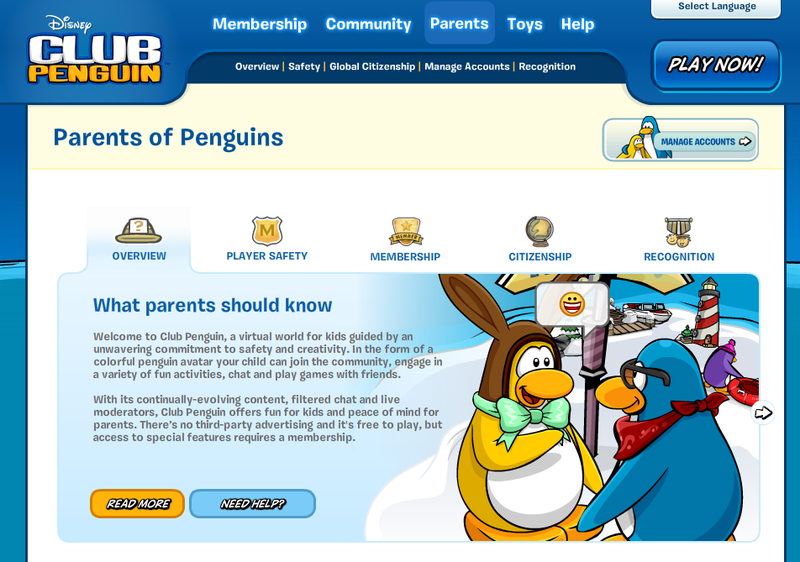 Elite Penguin Force will introduce kids to all new adventures in the Club Penguin world, giving players a chance to complete secret agent missions, solve mysteries and connect with friends in new ways. The game allows players to take on the role of a covert agent in the Elite Penguin Force. 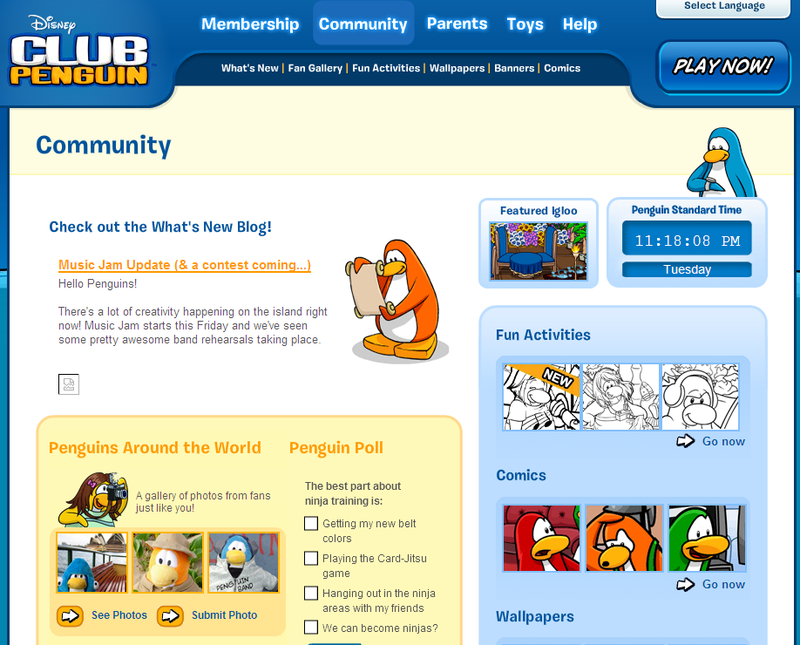 Players embark on missions utilizing familiar and all-new gadgets, accessories, vehicles and locations to investigate mysterious events in the Club Penguin world.